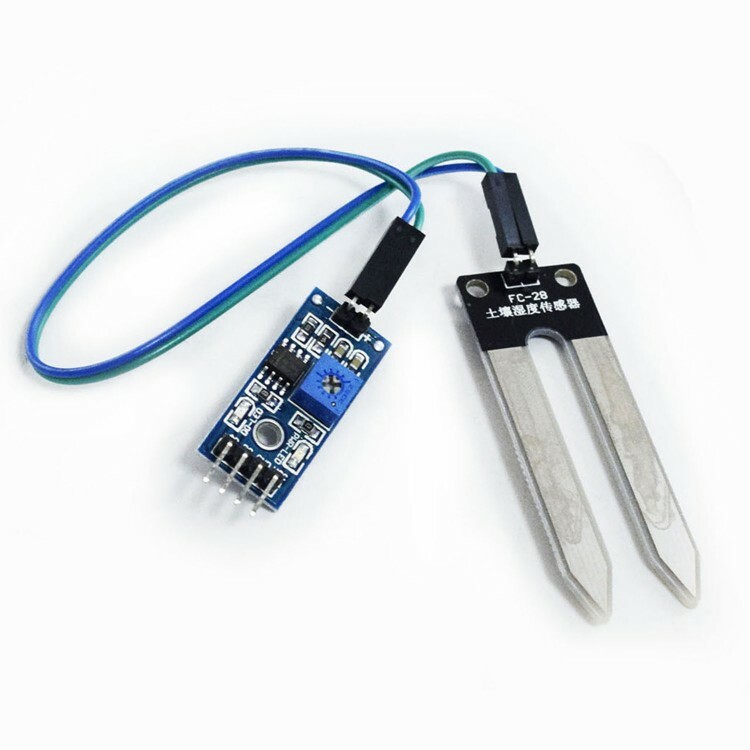 Anyone know if this soil moisture sensor is compatible with ESP easy ? How do i have to set it up ? Same for this water level sensor ? For the first one a definite yes. 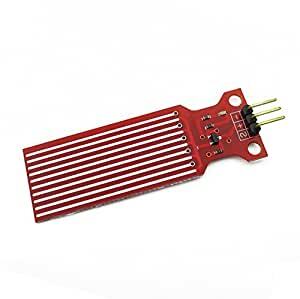 You can use the analog output to adc or the digital to any other gpio. The threshold is set up with the poti. The have used a previous version of the last one after replacing the battery with a 18650 and voltage regulator. The new version has a different temp sensor which may not be supported by espeasy, and a clever switch operated by gpio which allows you to also monitor the battery voltage, as the ADC is also used to measure the soil moisture. This also should allow an correction to the soil moistur reading as the battery voltage drops. Adapting a plugin is not very hard. The others I have not used. I think many use the fork soil sensor incorrectly (don't hold this against me if I'm wrong, I don't have one myself) by letting them operate 24/7. The DC current will make the cathode loose the metallic part fairly fast if operated 100% of the time. I would suspect the life time to increase if you only let them run for lets say 30 seconds twice an hour? That would be preferable indeed. With task run, there should actually be a way to achieve that with rules. However, I replaced the fork of this sensor by a stainless steel one, lasts for 9 months already without visible corrosion. It's an "ok" solution. Which device type do i have to choose in Esp easy ? One more question if i put the soil moisture sensor in water i get a value of 326. If i remove it from water i havea value of 960.
how cani convert it to percent ? 100% wet, 0%dry ? if i want to use the digital input, wich device type do i have to set up in espeasy? A switch which it essentially is then, high signal when the level is above the set level (adjusted by the potentiometer). ...but its unavailable because he works on a new (better) revision which should be release in may?? Cool, let's hope the new version cost about the same. I use the first version of the mositure sensor. I don't use the digital output. I use the voltage or analogue output. The voltage output connects to the analogue input on an ESP8266 (Wemos D1 Mini). I've mounted the Wemos D1 Mini on a small breadboard and routed the +3v3 for the moisture sensor via a transistor (that acts as switch). The ESP8266 talks to Node-Red via MQTT which means I can send a message to turn-on the transistor (and power-up) the moisture sensor for a few seconds every 15-minutes or so. Here's a link to a PDF instruction sheet that I made for the IoT Club where I work as a tutor. It covers the practical steps involved in setting up the mositure sensor.